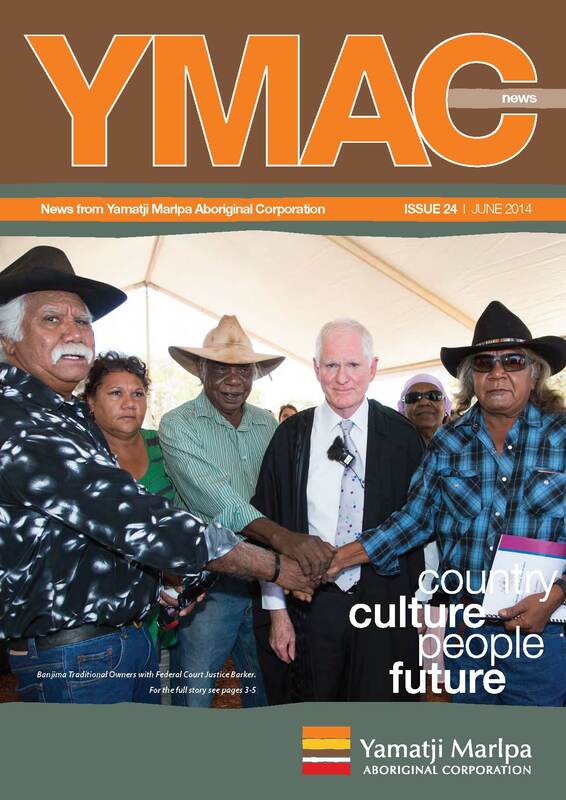 In this issue, we discuss the outcomes of the on-Country Bush Meeting at Yule River this year. More than 350 Traditional Owners from across WA travelled to Yule River to discuss proposed amendments to the Aboriginal Heritage Act and the Regional Services Reform Roadmap. Two resolutions were unanimously passed by the meeting about the issues – you can read more about them inside. 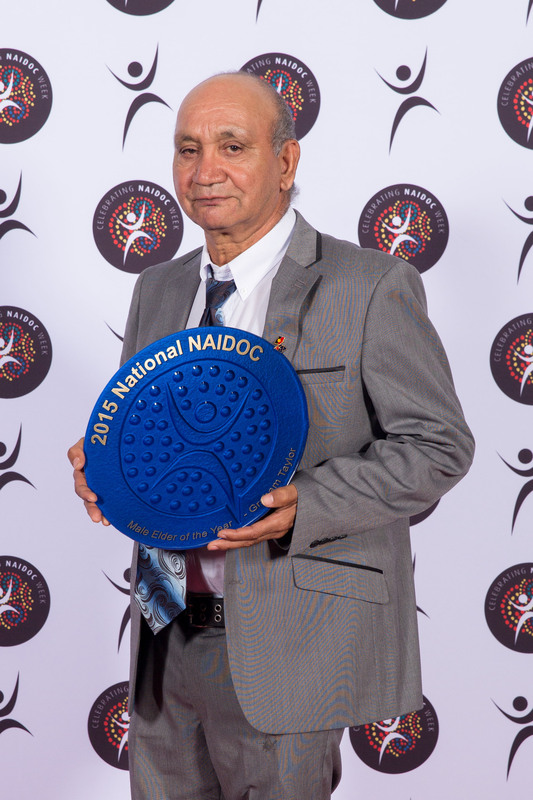 We also highlight some successful boundary workshops and important discussions about claim overlaps happening in the Yamatji region, and we celebrate the re-instatement of Marapikurrinya Yintha as a heritage site. 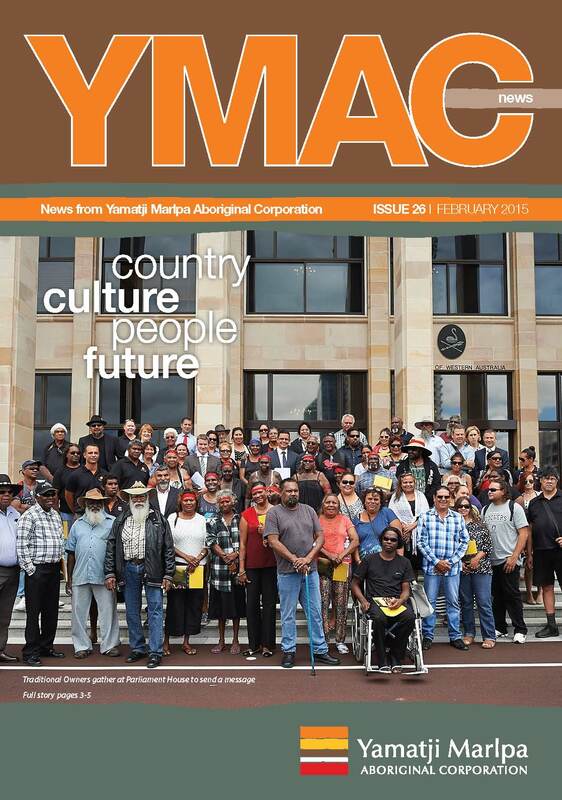 We hope you enjoy this edition of YMAC News. 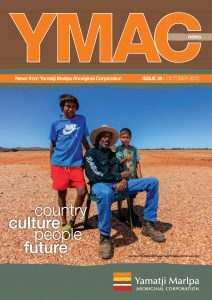 The latest issue of YMAC News is now available for you to download. Our cover story is about the Banjima people’s on-country native title determination at Karijini National Park, and includes lots of photos from the day. There is also a story about a significant win in the High Court by the Ngarla people that will have ramifications for native title claims nation-wide. The Kurama and Marthudunera people and the Gnulli people have both entered into agreements with resource companies that are featured in this issue.